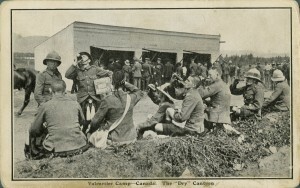 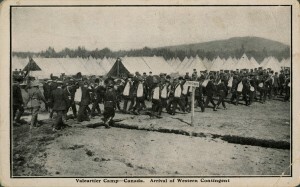 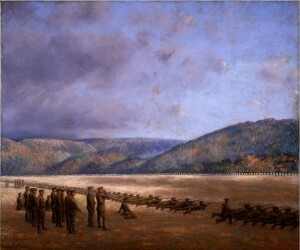 Valcartier, Quebec was the primary training base for the First Canadian Contingent in 1914. 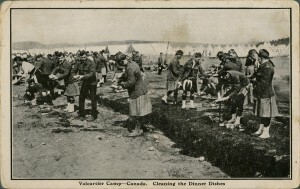 Minister of Militia and Defence Sam Hughes, a powerful and controversial figure, drove Canadian mobilization during the first three years of war. 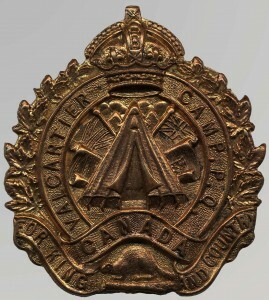 On 10 August 1914, the government established the strength of the First Canadian Contingent for overseas service at 25,000, the figure requested by London. 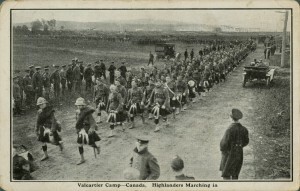 Hughes, eager to lead and coordinate personally a speedy call-up, chose to forgo the established mobilization plan and issued a more direct call to arms. 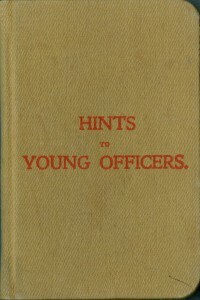 Men from all classes and ages rushed to enlist at armories and militia bases across the country. 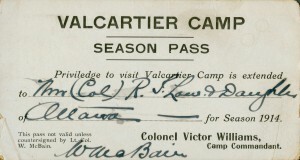 They all traveled to a single, hastily prepared camp at Valcartier for equipment, training, and preparation for war. 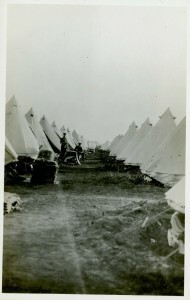 Eventually, the camp held over 35,000 troops. 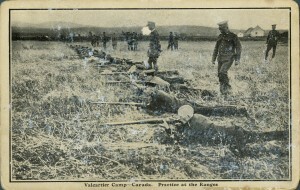 Panoramic view of the 1st Canadian Infantry Battalion. 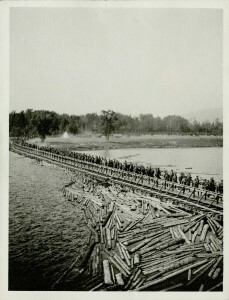 Most of the soldiers in this photograph would likely have been killed or wounded by the end of the war due to the terrible casualty rates suffered by front line infantry battalions.